The impact of GST on insurance will witness an increase in the premiums you pay. Learn about the GST on car insurance, term insurance and other life and general insurance plans. After "Demonetization", GST is the most talked about move from the government in recent times. 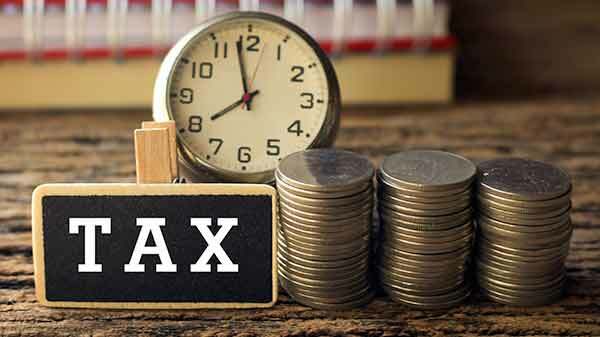 It is a type of tax created to be paid instead of a large number of confusing taxes currently imposed on the payers. GST is considered as the "Revolutionary reform for the Indian Economy's indirect tax regime". It is supposed to revolutionize the tax system between state and central government. The main purpose of GST is to reduce the burden of complex taxes that result in expensive products and services. It has implications on every sector of Indian economy. For insurance sector - GST implementation is raising the service tax from existing 15% to proposed 18% from 1st of July. Insurance companies intend to pass-on this price hike to the end-consumer that is you. So from 1st of July, your insurance premium rates are likely to go up by about 3%. 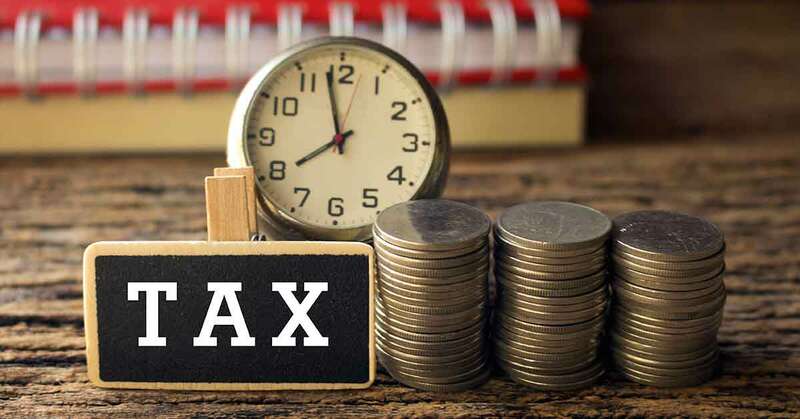 According to the current taxation system, only the saving component of the premium exempted from tax, whereas, the Risk Factor component is taxable. Rather than reducing the burden on insurance policyholders, which is the intent of this tax, GST will increase it a tad more. From the table displayed below, it is clear that the premium amount of insurance is about to rise as compared to the current rate. Till the 30th of Jun 2017, a policyholder will pay GST of 15%. This rate will rise up to 18% from 01 July 2017 onwards. These rates are expected to come into effect immediately. Life insurance includes Term Life Plan, Traditional Endowment Plans and ULIPs. Out of these, term insurance plans are pure protection plans, which offer risk cover for the insured and the insurer pays only in case of demise of the insured. The current GST rate imposed on Term plans is 15%. This rate will increase by 3%, which is suppose to be beared by the end user i.e. the policyholder. Endowment Insurance Plans offer both risk cover and maturity benefits. Currently, a policyholder pays 3.75% in the first year of the policy tenure and 1.88% from the second year onwards. These rates are expected to rise upto 4.5% in the first year and 2.25% from the second year onwards. ULIP will attract a rate of 3% more than the current GST i.e. ULIP plans will be charged a GST of 18% from the date of effect. Health and Motor insurance GST rates, just like ULIPs will be charged an increased rate of 18%. The increased rates of GST on insurance policies will directly affect the amount of premium paid by a policyholder. This will cause a short term inflation due to the increased rate. Having said that, the purpose of getting an insurance is far more important than the increased rates. Policies like Life Insurance have a direct effect on the financial well being for the loved ones of a policyholder. Leaving them without an assurance of the future is out of question. Insurance provides a safety net in terms of finances when the hour of need arises. Buying Health and Motor insurance is as valuable as buying Life Insurance. Facilities like cashless hospitals and garages are proving very helpful when a policyholder finds himself in a difficult situation. Looking at the bigger picture, increased GST rates are imposed to simplify the current confusing tax sector. Just like Demonetization, the intent behind GST rollout is a sound one. We’ll have to see which way the dice rolls, to find out how much does it benefit India’s economy.